It has been our endeavor at Aryan Boilers to offer state of art, well proven, user friendly and future perfected technologies to the Sugar Industry. 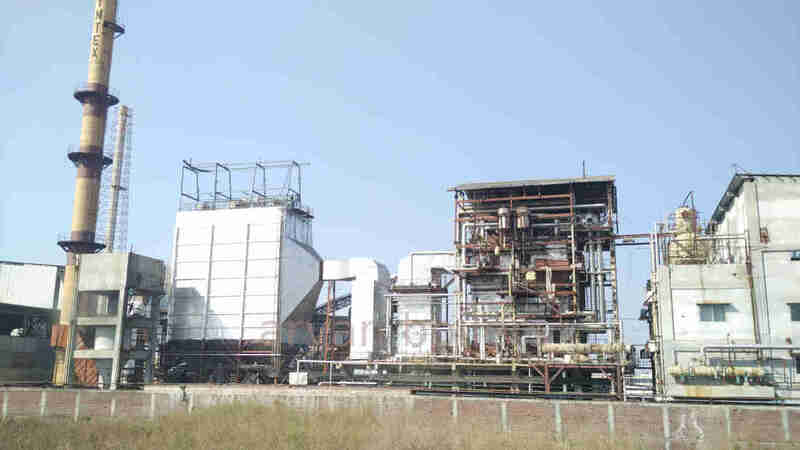 Introduction of Single Drum, Multi-fuel, High Pressure Industrial boiler would go down the annals of Indian Sugar Industry as a positive contribution from Aryan Boilers. Gases: Blast Furnace Gas, CO Gas, Bio-Gas. It is imperative to mention here that Aryan boilers are accompanied by high degree of operational sophistication through state of art PLC/DCS based instrumentation and automation systems. 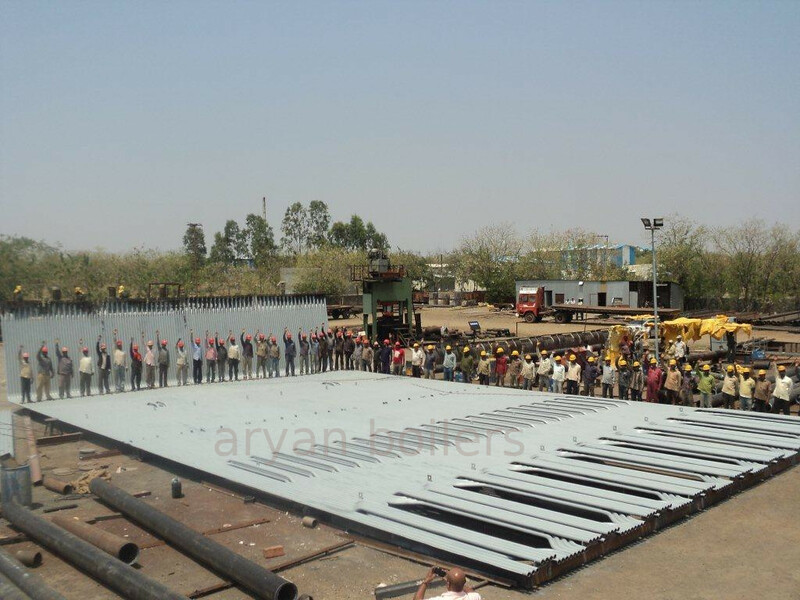 FireCAD – Boiler design software is extensively used in the design of all aryan boilers. 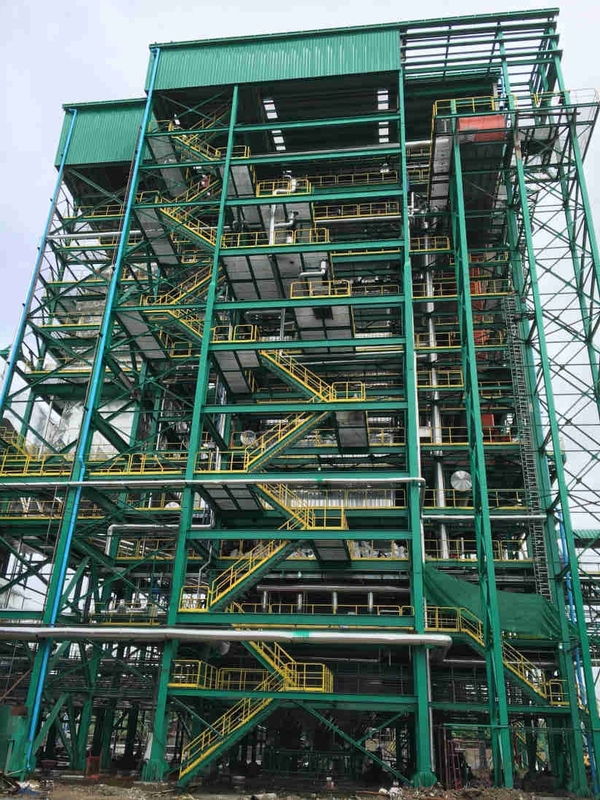 Steam Boilers ranging from 15 TPH up to 250 TPH steam capacity were all designed using FireCAD.